This page is for media outlets, reporters, journalists, event managers, stations, and other people who may be writing about the station or its personnel. Logos and photos can be downloaded at the bottom of this page. For additonal file sizes or types or for any supplemental information or content, please contact Rebecca Goodwin. 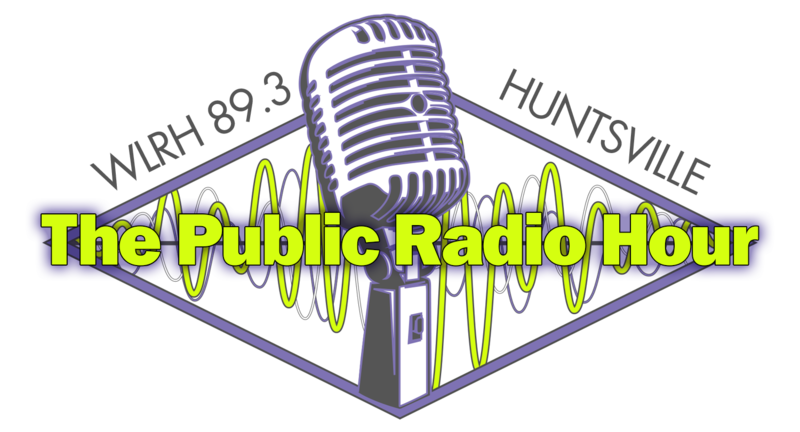 WLRH must be reffered to as either WLRH 89.3 FM/HD or WLRH Huntsville Public Radio. Subsequent refferences can be simply WLRH. WLRH is proud to provide prgramming from National Public Radio (NPR), however we are not owned or operated in by NPR and should not be refrred to as "NPR" or as an "NPR station." 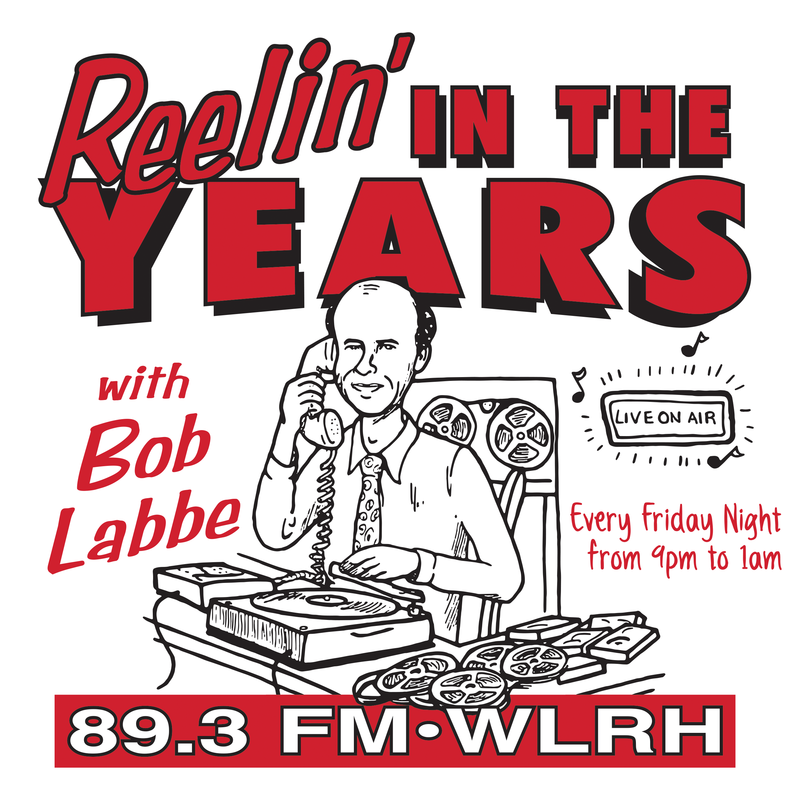 WLRH was launched on October 13, 1976. 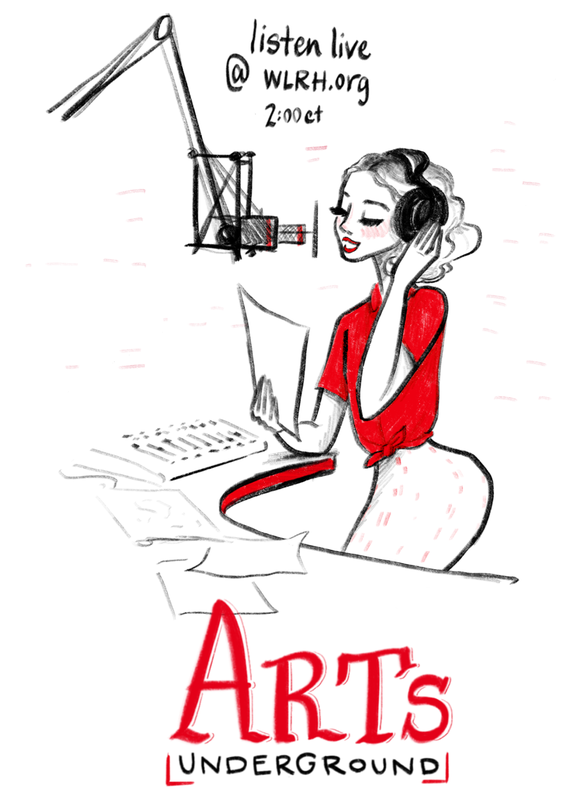 It is Alabama’s first full-service public radio station. 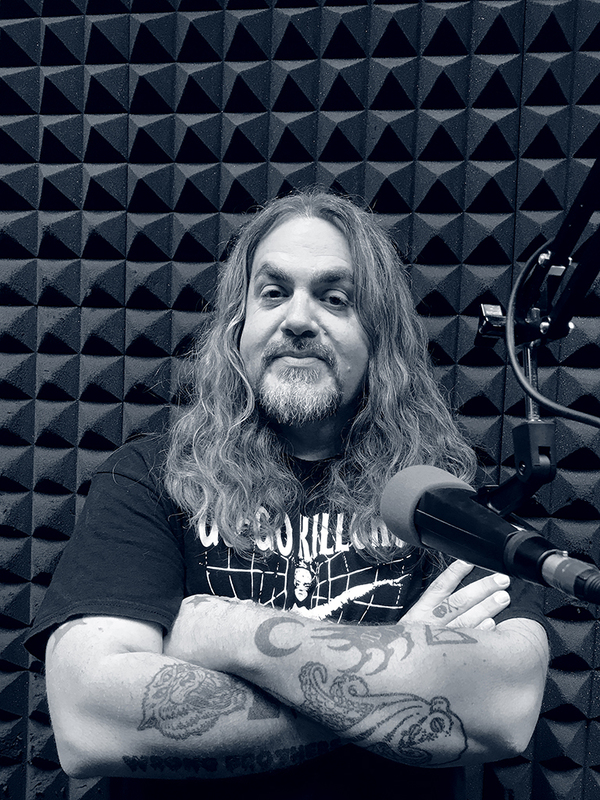 WLRH is a non-commercial public radio station with the primary mission of supporting education, the arts and community service in the Tennessee Valley. WLRH is also an affiliate for programming from Public Radio International, American Public Media and National Public Radio. Offices and studios are located on the campus of the University of Alabama in Huntsville, but there is no formal affiliation between WLRH and UAH. WLRH is licensed to the Alabama Educational Television Commission, which also holds the license to Alabama Public Television. 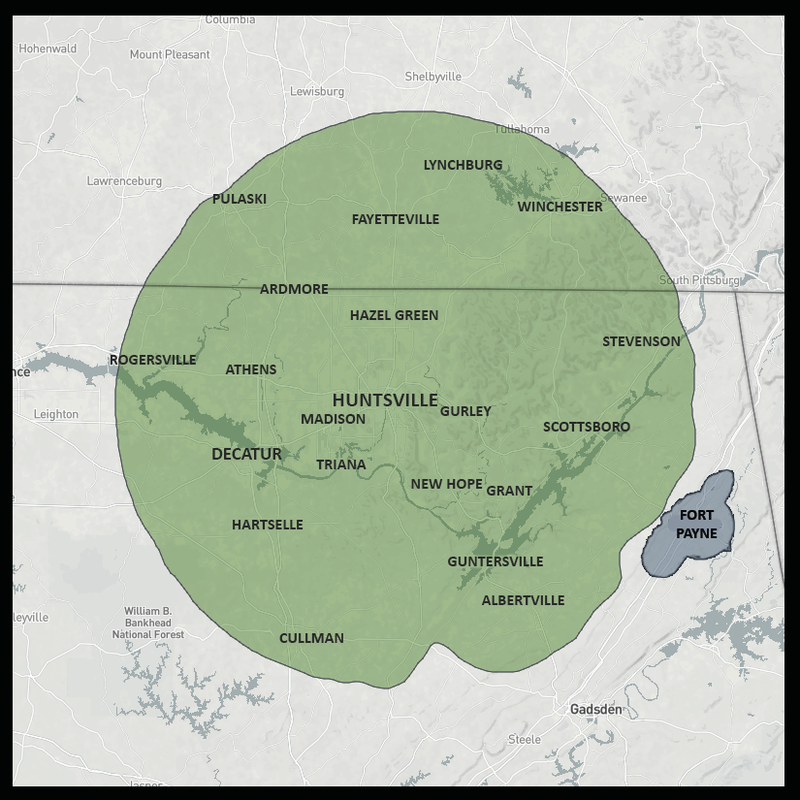 WLRH operates on 89.3 megaHertz FM with 100,000 watts of stereo power, covering a service area roughly 60 miles in all directions from its transmitter on Monte Sano Mountain, including north central Alabama and south central Tennessee. WLRH also broadcasts three HD channels. HD1 is a digital version of the main WLRH signal. HD2 is a 24-hour classical music service. HD3 provides the best news, talk and variety programs offered by National Public Radio and American Public Media. You can listen to these HD channels using an HD radio, or online. 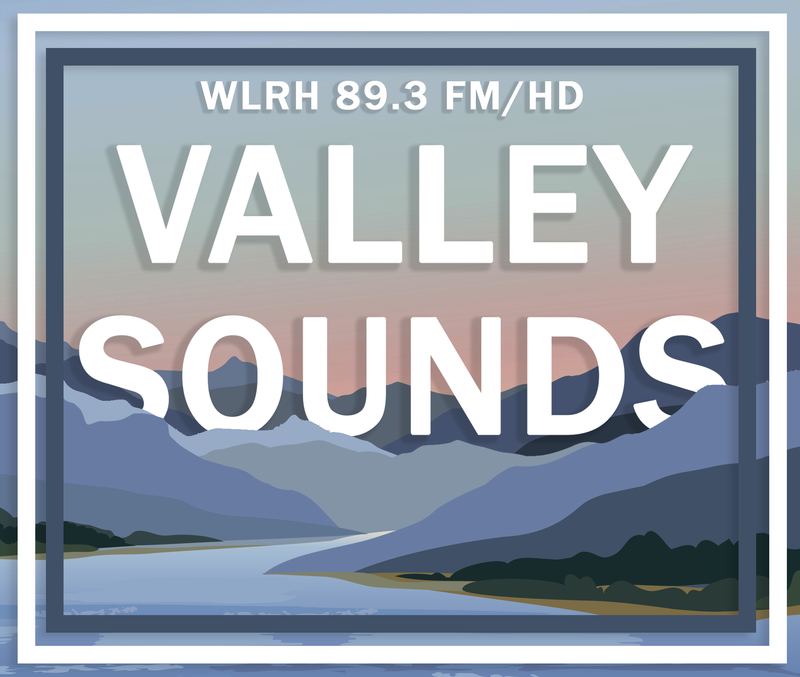 WLRH offers 4 podcasts- Valley Sounds, The Public Radio Hour, Arts Underground and The Sundial Writers Corner. For WLRH Studios Productions program descriptions click here. Download Station and Program Logos as well as additional images from the photo gallery below. Click on any photo to open the gallery, right click to save. 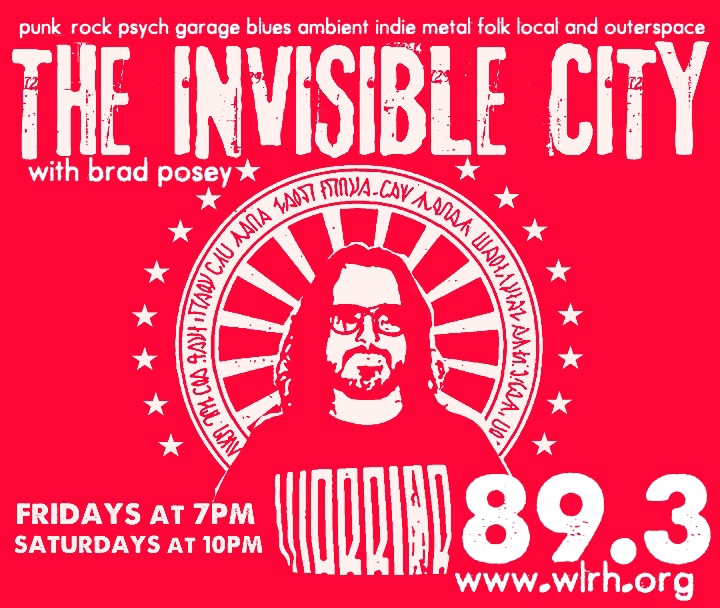 WLRH station and program logos may not be altered in any way. 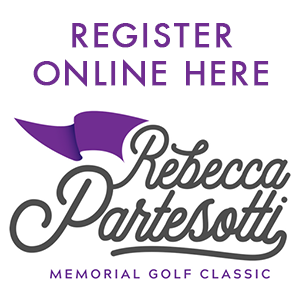 For additonal file sizes or types or for any supplemental information or content, please contact Rebecca Goodwin.